Quite controversially, I actually prefer my skin during the winter. 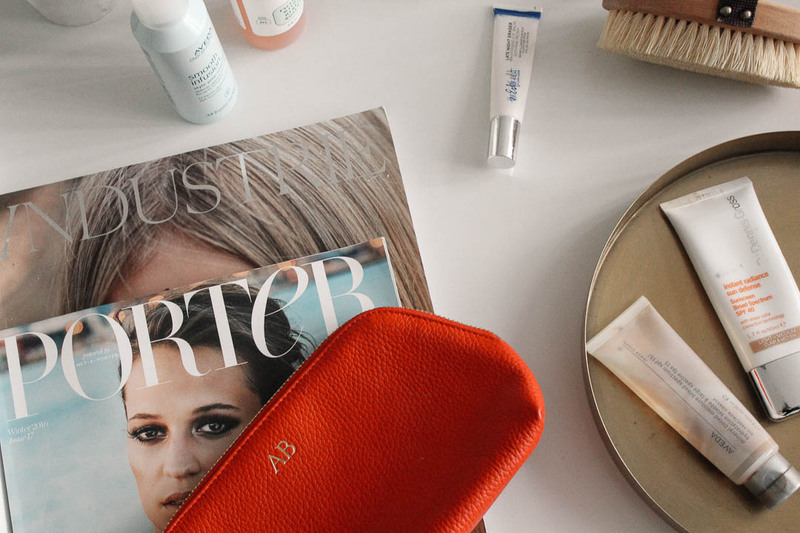 Of course, I´m sure I look a lot cuter with a sun kissed glow and complementing tresses… But with the summer months, comes dark spots and pigmentation, and a more uneven skin tone (or is this just me?!). When it comes to my skin´s actual texture, overall feel and look, it´s always so much smoother and clearer during the winter months. 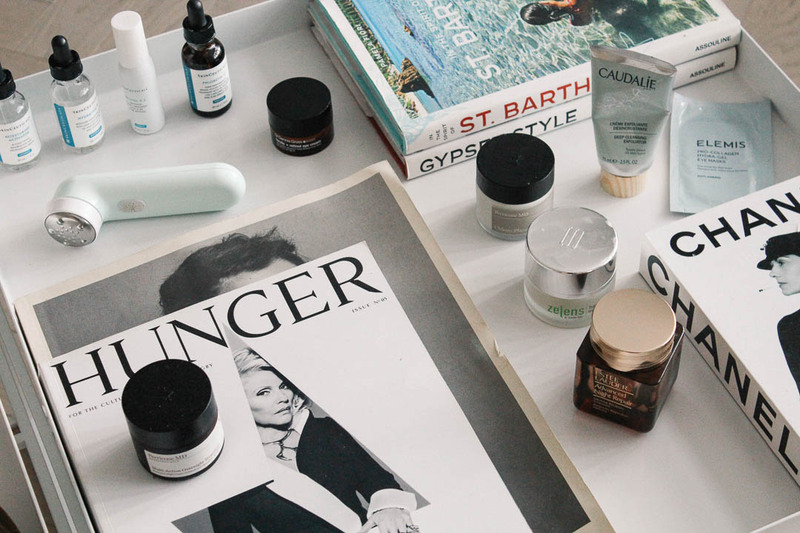 That´s not to say that I do nothing to it; quite the contrary – winter is the time where I really ramp up the skincare ingredients with lots of Hyaluronic Acid, Vitamin C, Retinol, scrubs, serums, SPF (still SO important) and ultra rich and hydrating moisturisers and masks. 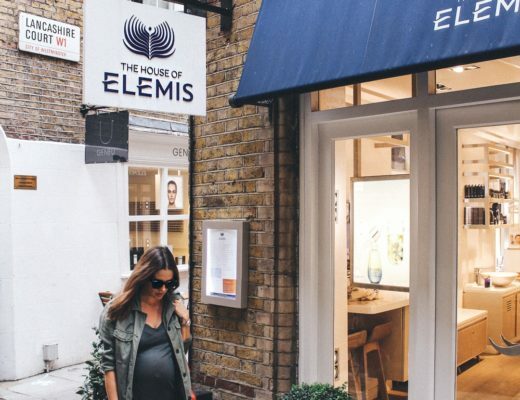 Winter is also a great time to tackle any issues with pigmentation or wrinkles, as you´re skin is less exposed to damaging sun rays – and the ideal time to really cleanse, detox, buff and renew your skin for the upcoming spring season. 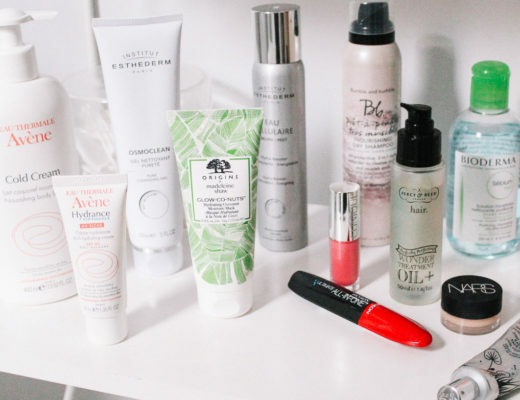 When it comes to the products and brands I love, there is no denying that I am a beautyholic (in other words, I have more bottles, tubs and tubes than sense). 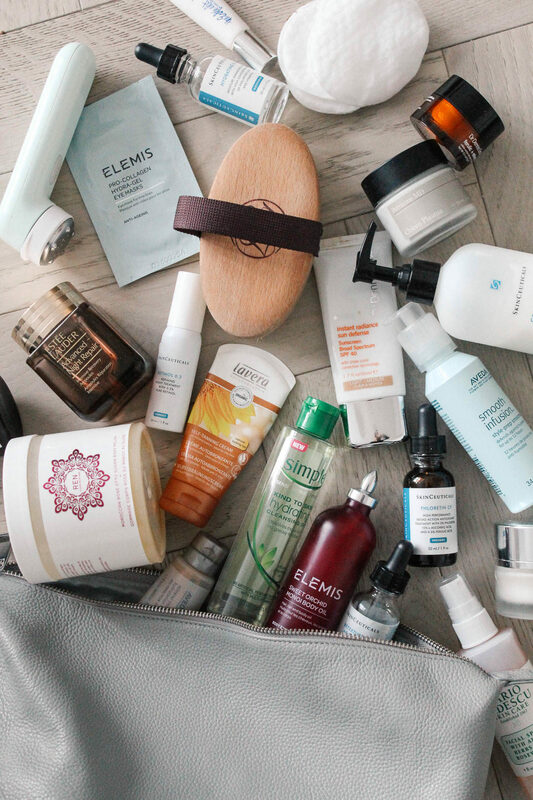 I also happen to like a lot of different brands and products; although I still have a lots of long-term favourites (some of which are included here) – I am a firm believer in switching your skincare routine up every so often – just as your skin is constantly renewing itself. I love natural products, but I also love really active and strong ingredients, so I try to keep it as balanced as possible. Here is what I am using (and loving) right now. My morning pre-shower routine consists of dry body brushing, which massages, exfoliates and promotes circulation from the toes and up. This part of my morning routine is non-negotiable. After dry brushing, I love a good scrub 2-3 times a week, and I´m currently loving REN´s Moroccan Rose Sugar Body Polish, which not only smells heavenly, but leaves my skin as soft as a baby´s bottom. I step into the shower and apply it on dry skin, for a more intense result. After my shower, I like to apply body oil onto semi-wet skin (it absorbs so much better doing it this way), and I´m currently a big fan of Elemis´s Sweet Orchid Monoi Oil, which leaves my skin so moist, firm and smelling divine. For my face, I am all about a bit of colour and glow. For days when I am outside, I always apply a tinted moisturiser with SPF. 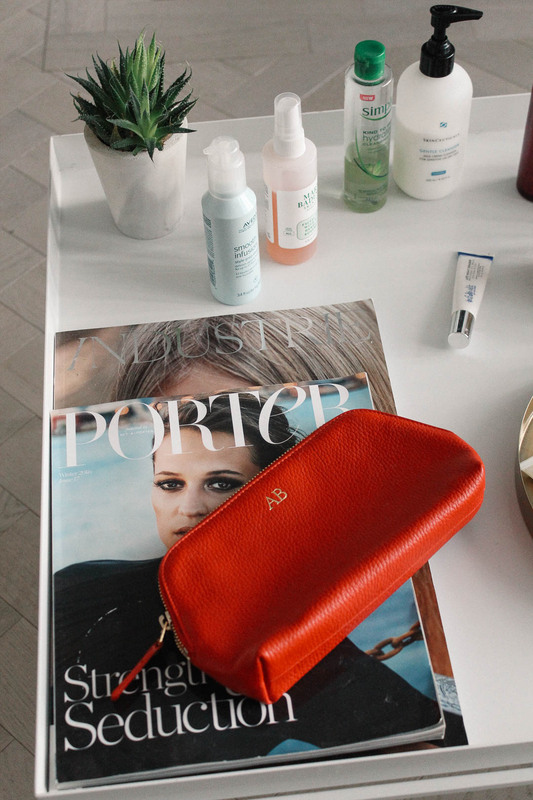 For perfect coverage and high SPF, I love Dr Dennis Gross´s Instant Radiance Sun Defence SFP40. It gives the perfect, natural coverage for all-year round use (I use Light Medium during the winter months, and Medium Deep during the summer). For a lower SPF, but giving more of a tanned glow, I really like Aveda´s Inner Light Tinted Moisturiser SPF15 in Sandstone. It´s oil free and just gives you that natural radiance. For a more long lasting, natural glow – I use Lavera´s Self Tanning Cream, a 100% natural self-tanner with macadamia oil (so many self tanners have a tendency to dry out your skin!). It doesn’t give a really dark colour, but just a hint of glow, which is perfect during the winter. This post is mainly about skincare, but I thought I would share with you the hair care product I am loving right now, with Aveda´s Smooth Infusion Style Prep Smoother, which is the ideal product to protect your locks against damage from heat styling, helps guard against humidity and creating a smooth surface on the hair. 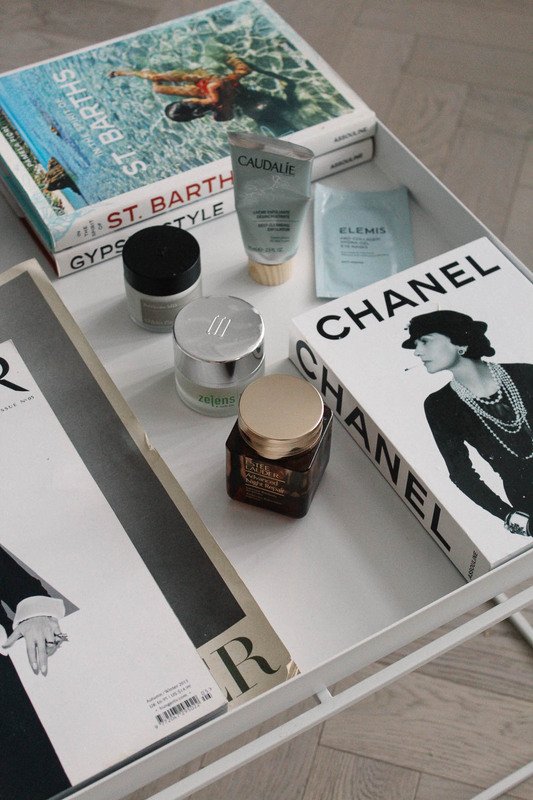 Other face favourites include Maria Badescu´s Facial Spray. A super refreshing and hydrating mist, infused with moisturising aloe, fragrant herbal extracts and rosewater for a gentle mist to use pretty much anytime. 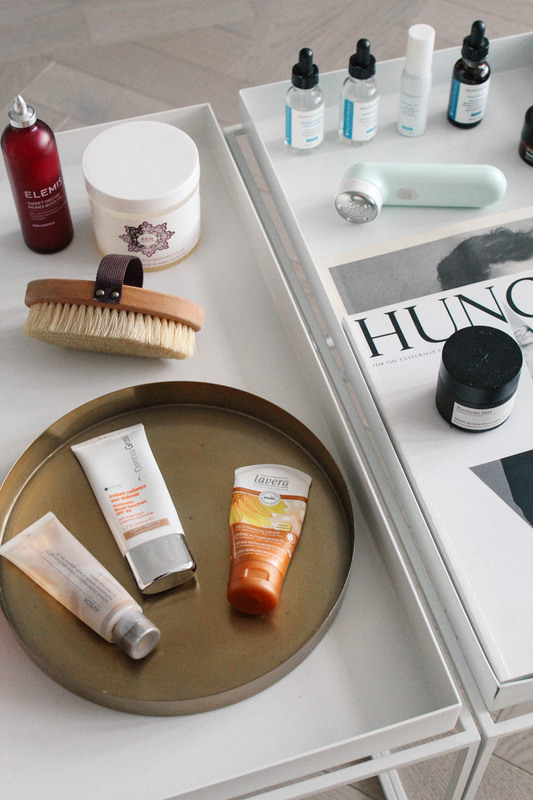 I personally like to either use it after my make-up for a final boost of hydration, or when I am at home working during the day for a more instant pick-me up, or in-between my skincare routine; especially after cleansing. When it comes to cleansing my skin, I am pretty much religious about it. It´s the one step which never falls away, both day and night. 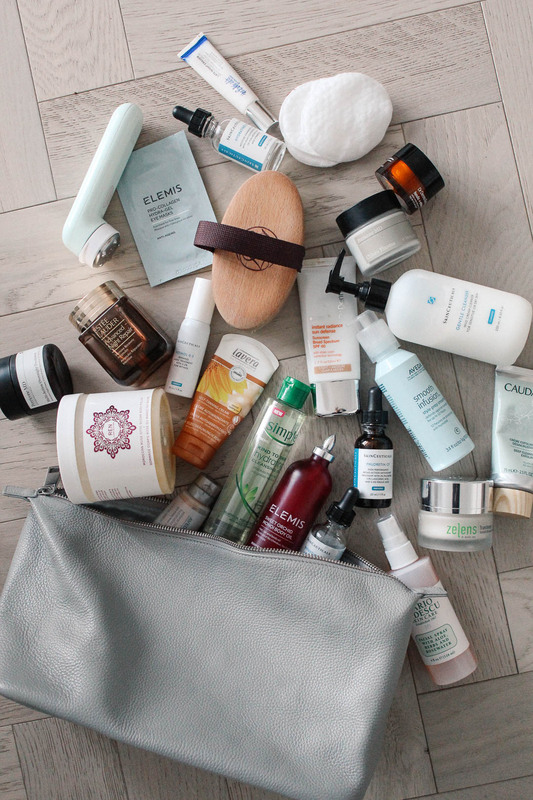 It´s fair to say I have tried a good amount of cleansers throughout my time; from gels, oils, balms, mousses… You name it. I actually have a lot of favourites when it comes to cleansers, and I tend to try out a different one every 2-3 months. I also always use different cleansers for AM & PM. 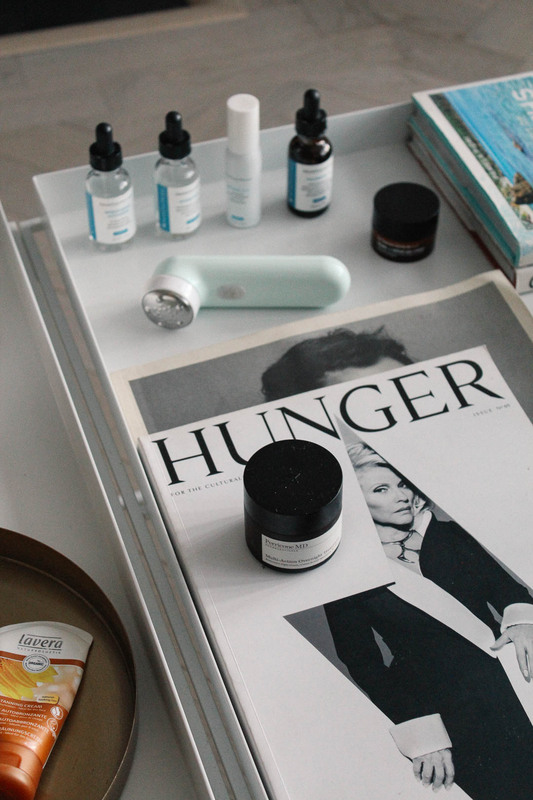 I am currently using Skinceuticals´s Gentle Cleanser for the morning; it´s a super light and moisturising creamy cleanser, which wont´s strip your skin, but rather get rid of any excess grime from the night. Come nighttime, I need something a bit more rich to remove off all my make-up and all the rest – so I always (always) double cleanse. I tend to opt for oils, and I am currently obsessed with Simple´s Hydrating Cleansing Oil – which is one of the best oils out there, in my opinion. I am such a huge fan of the brand; it´s super affordable, and it just really works. With my sporadic insomnia, or after a late night out – my go-to saviour to beat those puffy eyes, is The Estée Edit by Estée Lauder´s Late Night Eraser Brightening Eye Balm. With a cooling metal tip, it instantly brightens and adds radiance with Pink Peony, cucumber and apple, to help soothe and perfect while the hyaluronic acid adds hydration. After cleansing, both day and night, I like to use cleansing waters and toners, to help remove any excess grime and make-up residue (more so at nighttime). 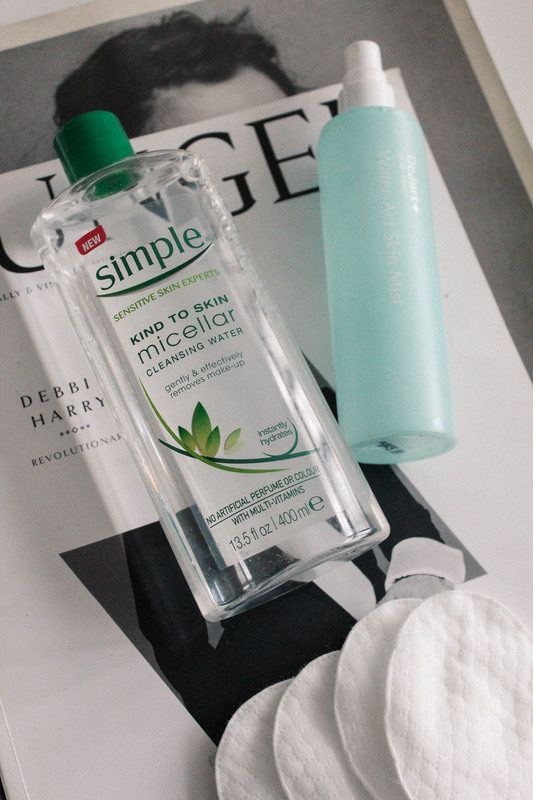 I am currently using Simple´s Micellar Cleansing Water (it´s the BEST), followed by toning with Dr. Jart Water-Act Skin Mist – which is sadly impossible to get hold of, but it really is the real deal and an intense boost of hydration. A classic beauty insider´s go-to, is Estée Lauder´s Advanced Night Repair Intensive Recovery Ampoules – for good reason! Applied nightly after your regular serum, these micro ampoules have mega impact. With a powerful recovery concentrate, to help calm the look of irritated, stressed skin and strengthens skin’s barrier to improve its natural resistance against future assaults (perfect for city living) – it helps reinforce your skin’s nightly renewal, and recovers a more luminous and radiant look. About 2-3 times a week, I like to do a facial scrub, and the one I´m using right now is Caudalie´s Deep Cleansing Exfoliator. It refreshes and refines your complexion, leaving it super soft, smooth and moisturised – whilst cleansing and clarifying, without over-drying or creating a tight surface. I have a lot of masks (I mean a lot). It was hard to feature them all, so I picked out the two that have stood out over the past 6 months. First up is Perricone MD´s Chloro Plasma – an anti-ageing treatment mask formulated with innovative microcapsules that release a richness of Chlorophyll upon skin contact for deep detoxification and rejuvenation. It specifically targets loss of radiance, dull and tired skin, enlarged pores, fine lines, rough skin texture. 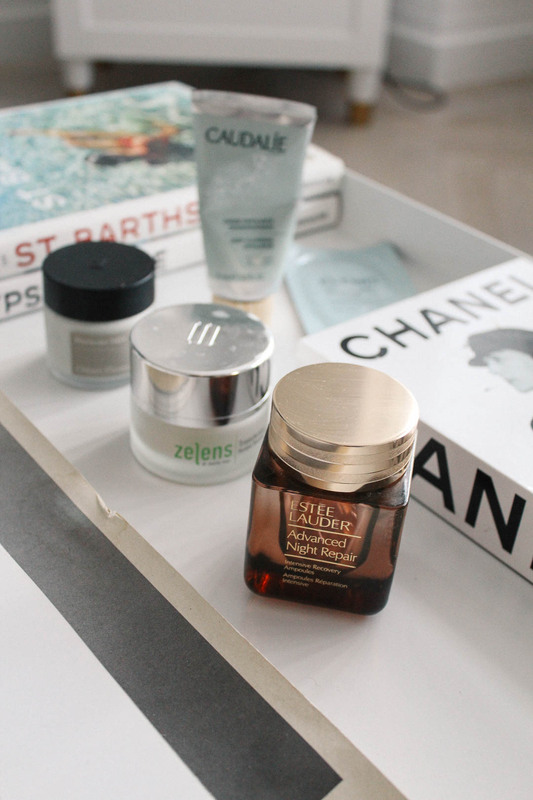 Another mask I am loving, especially during the interchangeable winter winter, is Zelens´s Transformer Instant Renewal Mask. It helps to instantly renew skin, restore vitality, intensely moisturise and enhance the skin´s elasticity. It also encourages natural skin renewal with a nearly immediate boost. 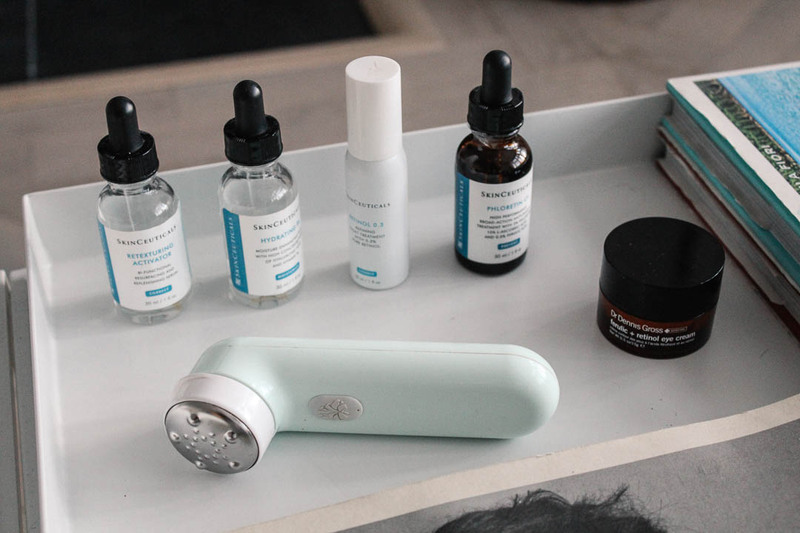 AM: After cleansing and toning, I apply Skinceuticals Phloretin CF – a Vitamin C antioxidant serum combining phloretin, L-Ascorbic acid and ferulic acid – protecting the skin from free radicals and reducing risks of cell damages. It also helps to fight signs of aging, reduces hyperpigmentation and re-plumps the skin. PM: After cleansing and toning, I either use Skinceuticals Retexturizing Activator, Hydrating B5 or Retinol 0.3 (example: I start with one on Monday, switch to the other on Tuesday and use the last one on Wednesday – and start the cycle all over again). The Retexturizing Activator acts as an exfoliator and replenishing serum, proven to help reduce the appearance of visible surface lines and wrinkles, as well as help reinforce the skin’s natural barrier for healthier, more radiant looking skin. The moisture-enhancing Hydrating B5 serum, contains hyaluronic acid (naturally present in the body) and is enriched with vitamin B5, replenishing the skin with moisture to leave skin feeling smooth and youthful. Retinol 0.3 is ideal to really tackle the appearance of fine lines, wrinkles and dark spots (containing 0.3% pure retinol). I am (still) obsessed with Darphin´s L’Institut Facial Sonic Cleansing and Massaging Face Brush. Albeit I only use the massaging head; which helps stimulate and encourage microcirculation and relax the facial muscles. The cool steel surface has been ergonomically crafted to complement the natural muscle structure of the face, but it also refreshes, which in turn helps to ease muscles whilst smoothing the appearance of fine lines. 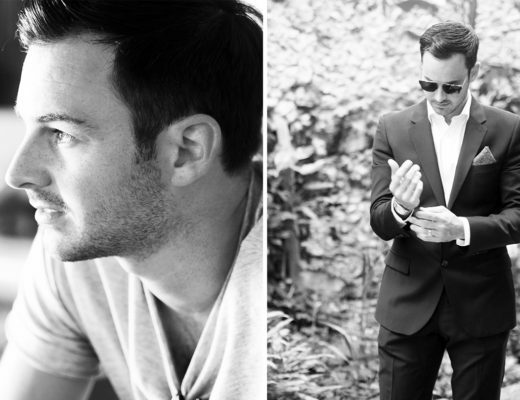 I tend to use it after serums or moisturiser, to more actively boost the ingredients into the skin. I have many favourite eye creams, and the one I tend to go back to quite often is Dr Dennis Gross´s Ferulic + Retinol Eye Cream – a professional-grade formula which helps to firm and brighten tired-looking eyes – using potent antioxidants to help reduce dark circles, sagging and fine lines. Last but not least, my bi-nightly finishing touch is lathering my skin with Perricone MD´s ultra rich Multi-Action Overnight Treatment – for a real boost of intense nourishment. The dream.